Nebraska has offered a new prospect for the 2018 recruiting class. Dallas Craddieth, a 3-star safety out of Florissant, Missouri, is the latest Huskers offer. He’s a two-way player at Hazelwood Center High School, also playing receiver, but Craddieth tells me that Nebraska sees him as a safety. Safeties coach Scott Booker made the offer. While Craddieth is a new offer for Nebraska, he tells me that he and Nebraska have been in contact for a long time. Getting in on another St. Louis player can only be positive for Nebraska. With the unexpected attrition that has happened, it makes sense that some new offers would go out. 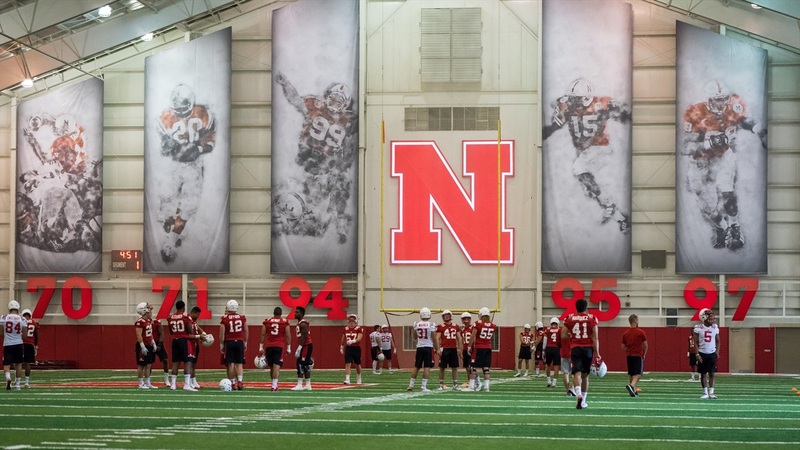 Nebraska still has a need at the safety spot in this class since the three committed defensive backs project to play cornerback in college. The next step here is to set up an official visit for Craddieth to experience a Nebraska game day. He tells me that the team immediately asked to set up an official after he received his offer.